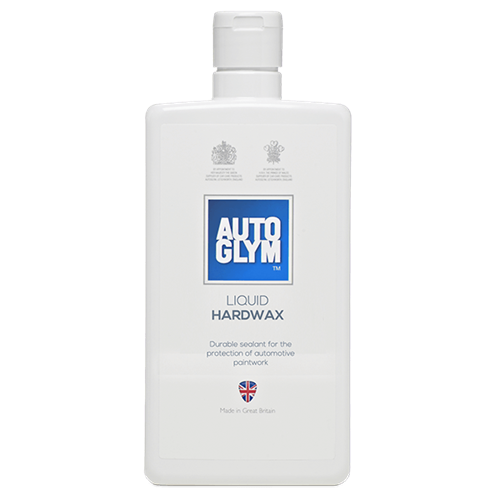 Autoglym Liquid Hard Wax is exactly the same as Extra Gloss Protection and is ideal for the protection of your car paintwork. Formulated with tough synthetic resins and waxes it imparts a brilliant long-term finish. Ideal to protect your car against the elements and is suitable for all types of car paintwork and metal trim. Liquid Hard Wax is a great value way to buy Extra Gloss Protection! If you would like to achieve the ultimate paintwork finish, as demanded by the perfectionist - this is the product for you. Autoglym Liquid Hard Wax is an extra tough, protective sealant that contains a complex blend of hard resins and waxes. Treated surfaces are protected with a super-tough finish to keep paintwork looking brilliant for longer. This durable deep gloss film is suitable for all types of automobile paintwork, including metallic, clearcoats and water based finishes. 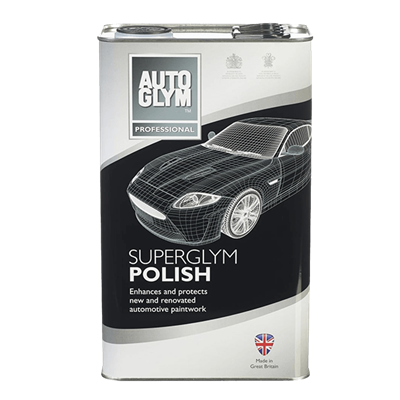 Unlike a polish, it contains no cleaning or polishing agents and should only be used on clean, dry, blemish-free paintwork, ideally pre-treated with Autoglym Super Resin Polish. The resultant highly durable, deep gloss finish provides an extra tough barrier against most environmental conditions. Unfortunately Autoglym have discontinued this product.